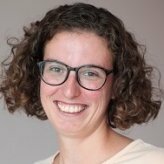 Welcome to DataJournalism.com! Here in our forums, you can discuss all things data journalism. Whether that’s about the latest challenge you have, a question on a specific problem, or just a comment on an ongoing conversation, we hope you’ll jump in with both feet, just like you were embarking on any other adventure. 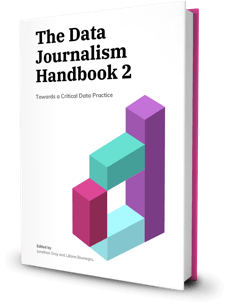 Of course in order to make sure that DataJournalism’s community spaces remain welcoming and enriching to all, there are a few rules and suggestions to keep in mind when engaging in our forums. Please treat this discussion forum with the same respect you would any communal space. Our forums are a shared community resource—a place to share experiences, knowledge, and interests through ongoing conversation. One way to improve the discussion is by discovering ones that are already happening. Please spend some time browsing the topics before replying or starting your own, and you’ll have a better chance of meeting others who share your interests. Keep the language, links, and images safe for family and friends. In order to maintain our community, moderators reserve the right to remove posts, delete accounts, both in the forums and on DataJournalism.com, without warning, and at their discretion, for any reason, at any time. 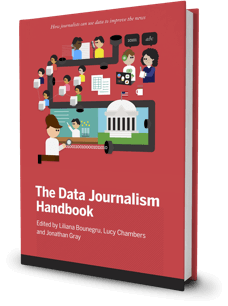 Let’s talk data journalism together! With all of the internet etiquette out of the way, let’s get talking! The DataJournalism.com forums are a reflection of the experiences and people posting in them, and your contributions will help shape the atmosphere and direction of the space as it continues. Together we can create a hub of shared experience that reminds us all that the world, and the internet, is still full of wonder and possibility.